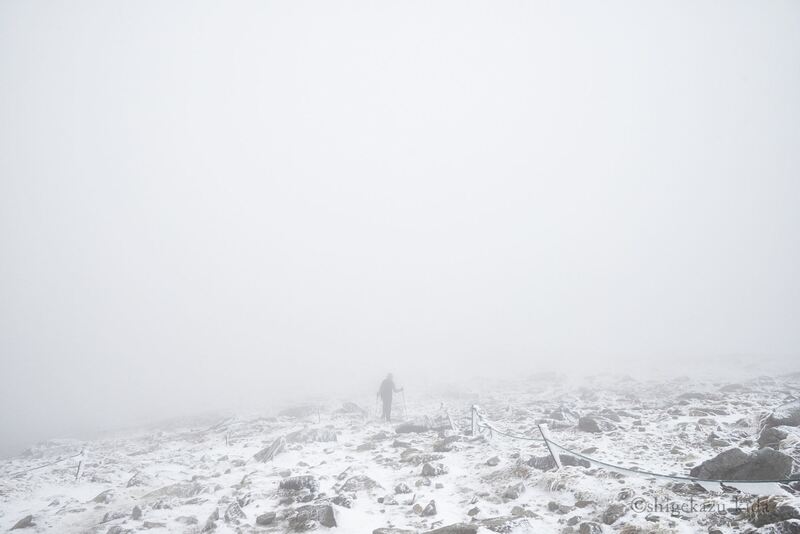 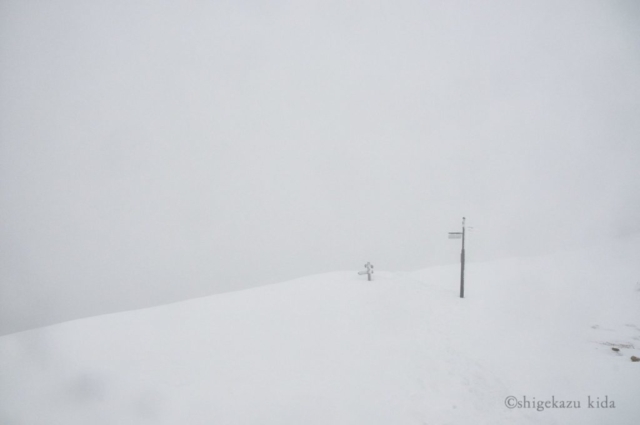 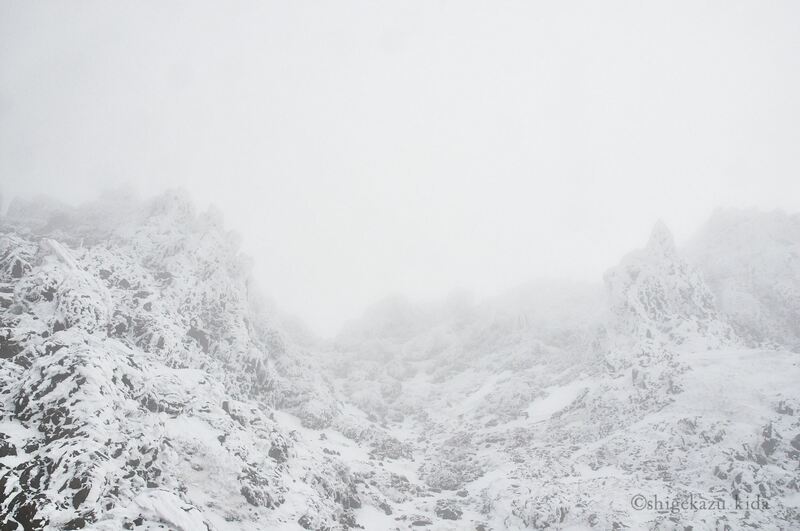 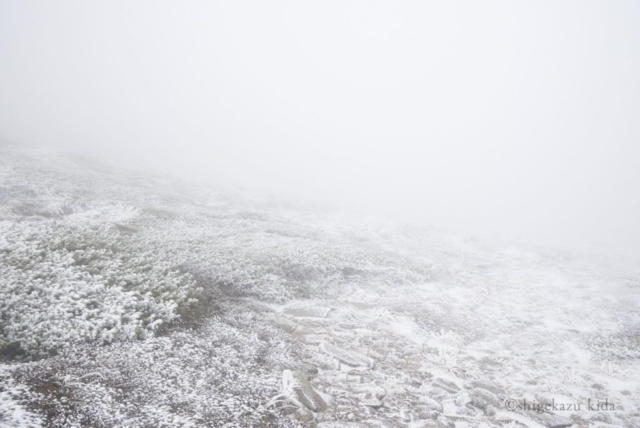 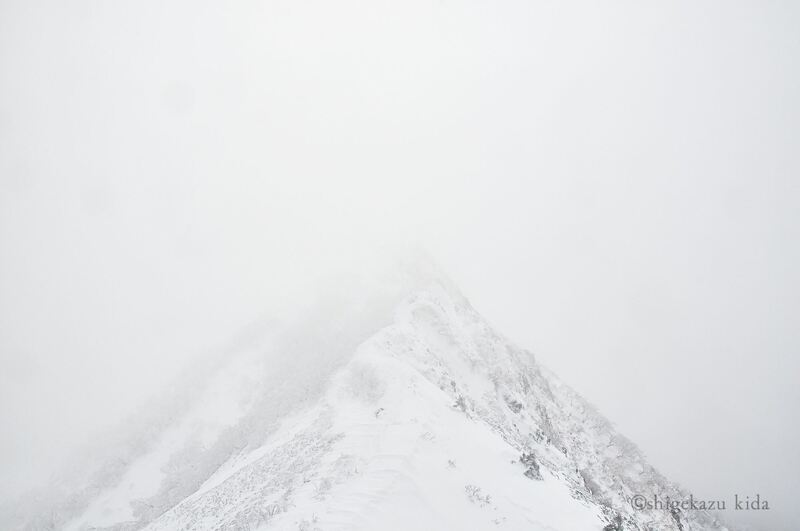 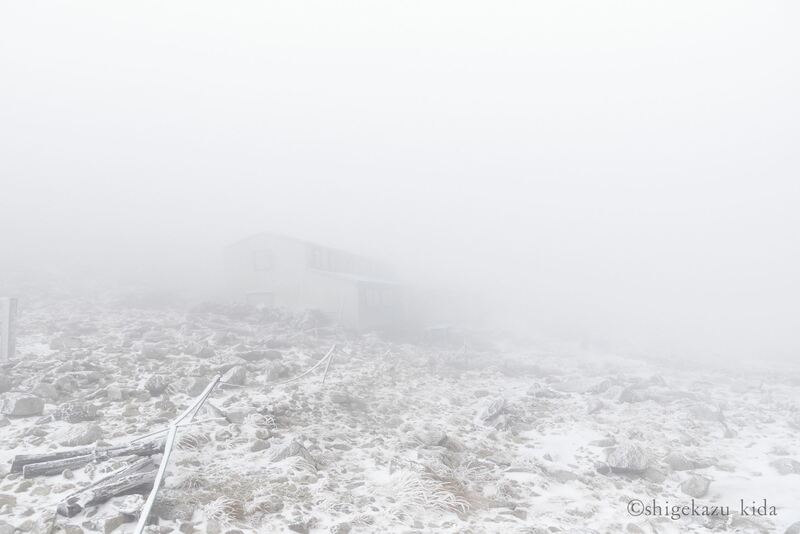 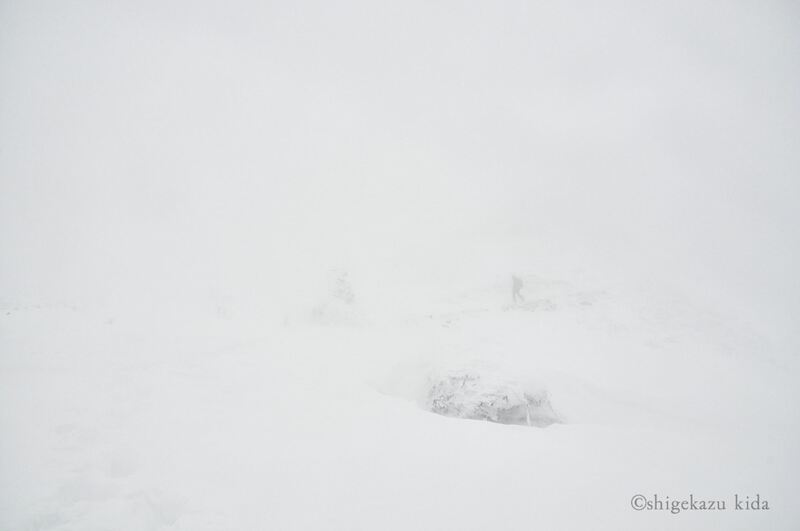 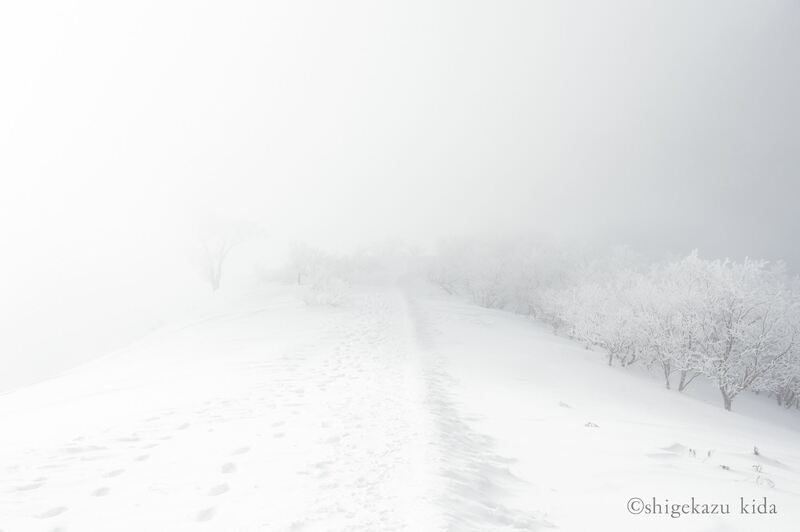 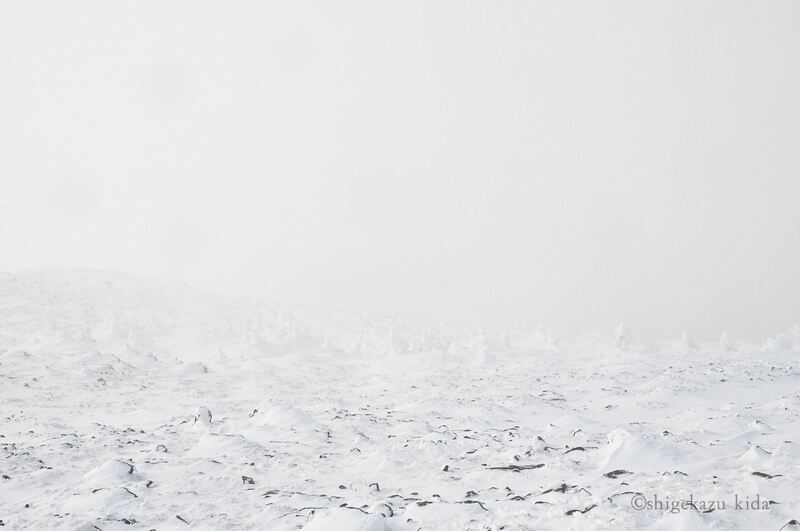 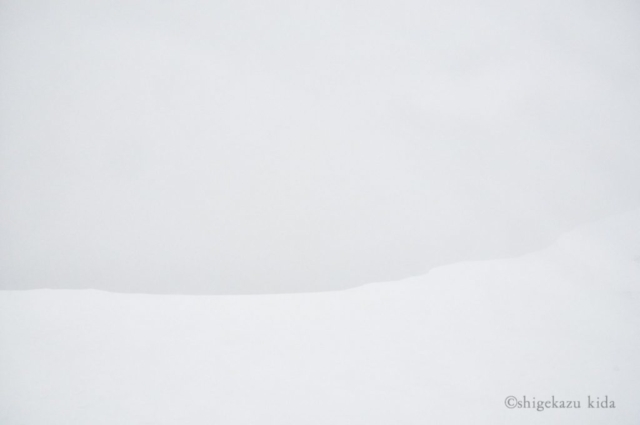 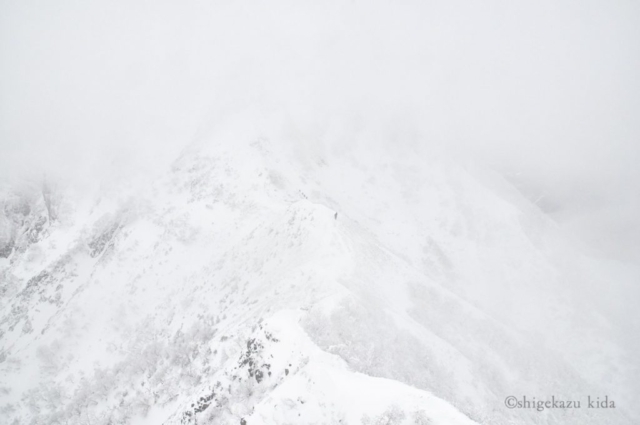 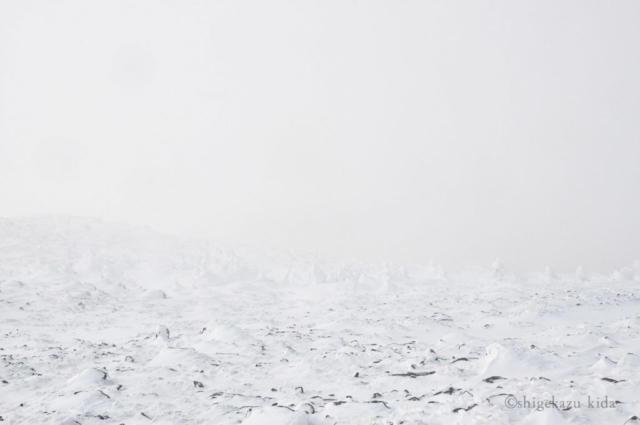 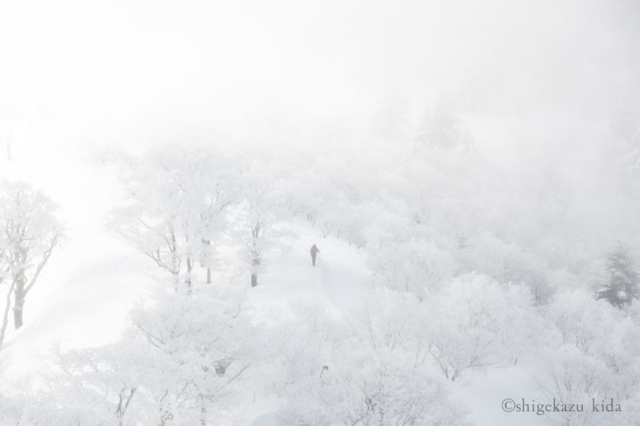 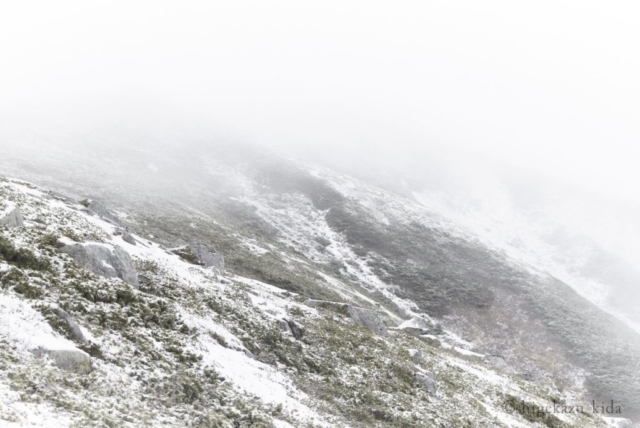 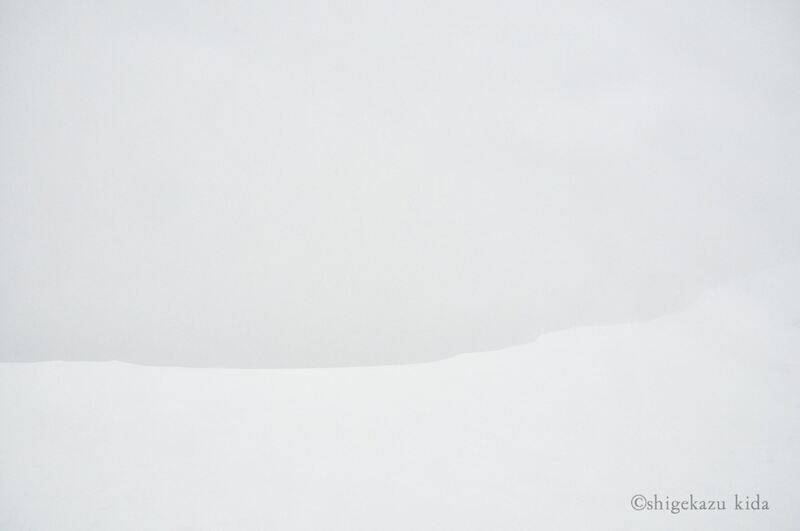 This series was taken at a snowy mountain ranging from 1,500 m to 3,000 m in Japan, aiming at the time when it was close to whiteout. 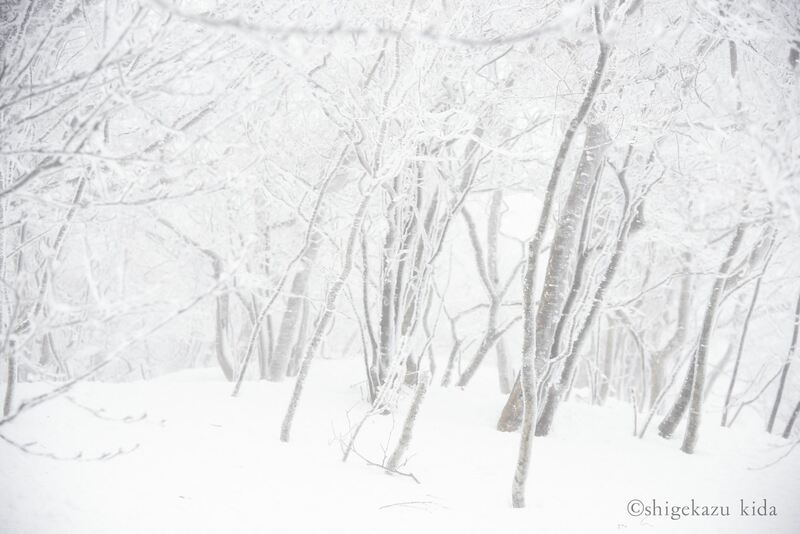 The scenery in front of this eyes can also change very quickly. 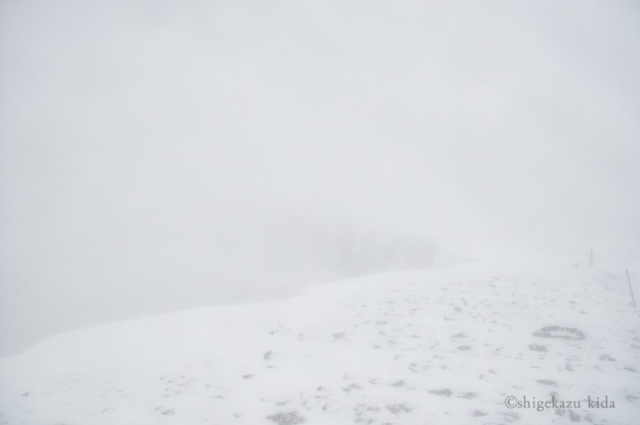 Only the “superb view” with good visibility does not necessarily have superiority to sensory equipment such as vision. The value of imprinting is a deja vu, and it is pre-established harmony. 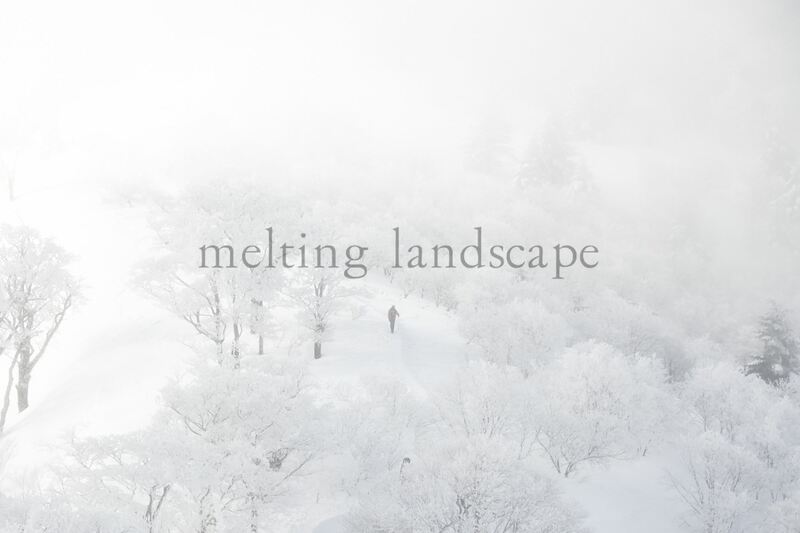 When people are captured by their consciousness, they narrow the possibility of seeing and the possibility of dialogue with landscapes.